When asked about most embarrassing moment in the ring. 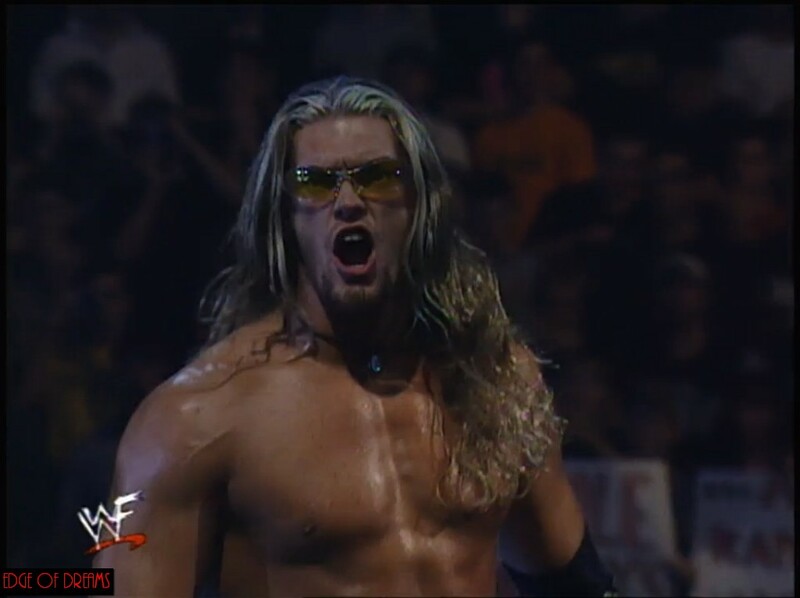 Edge said this match almost was. Check out the Podcast to find out why if you missed it. 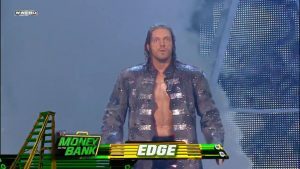 Edge takes on John Cena in a “Last Man Standing” match. 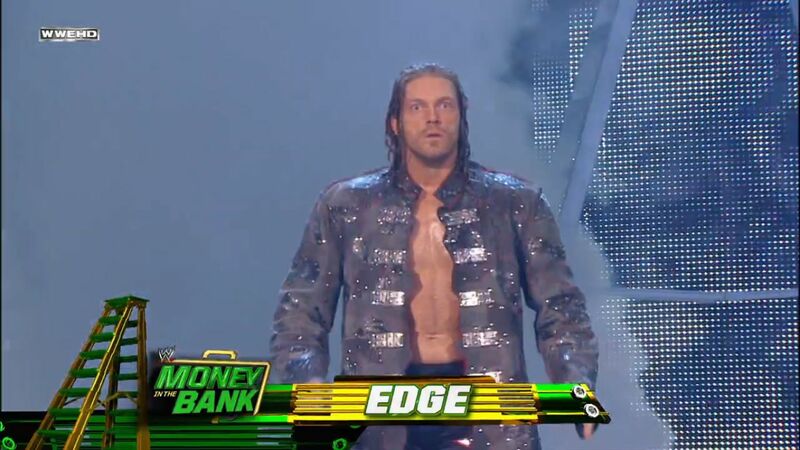 Edge faces Tiger Ali Singh in singles action. 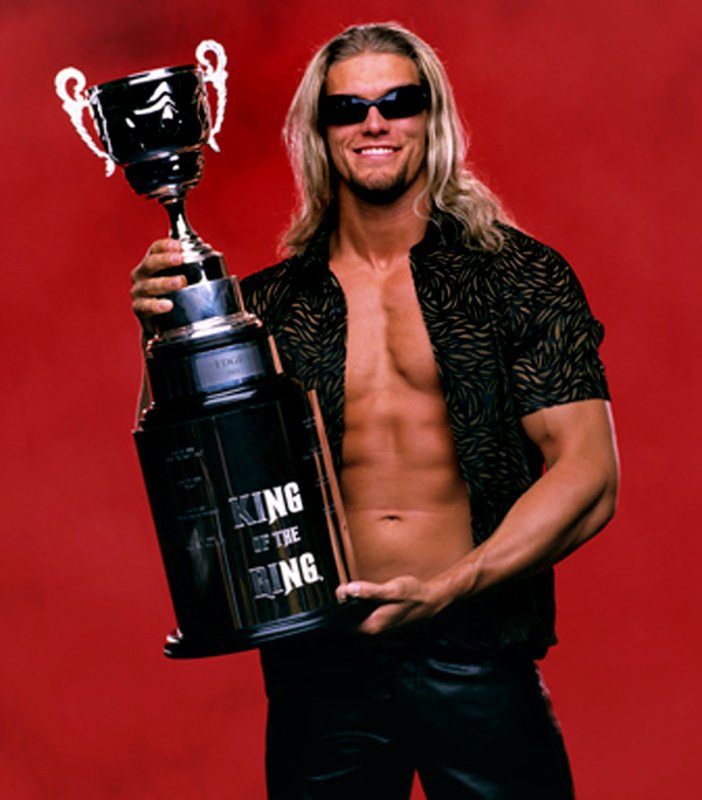 Edge defends his WWE Championship against, Triple H, Big Show, Undertaker, Jeff Hardy and Vladamir Kozlov. 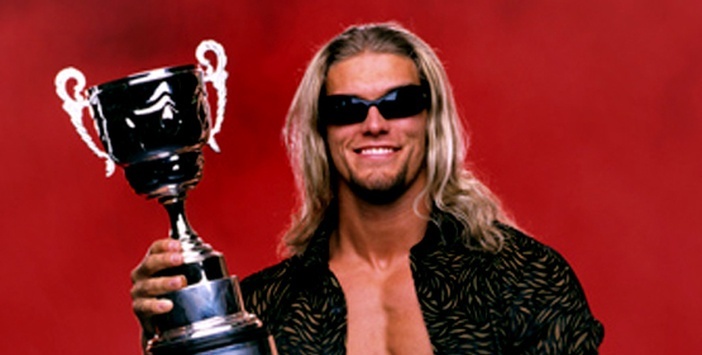 After feeling robbed he then takes out Kofi Kingston to take on Rey Mysterio, John Cena, Chris Jericho, Kane and Mike Knox for the World Heavyweight Championship. 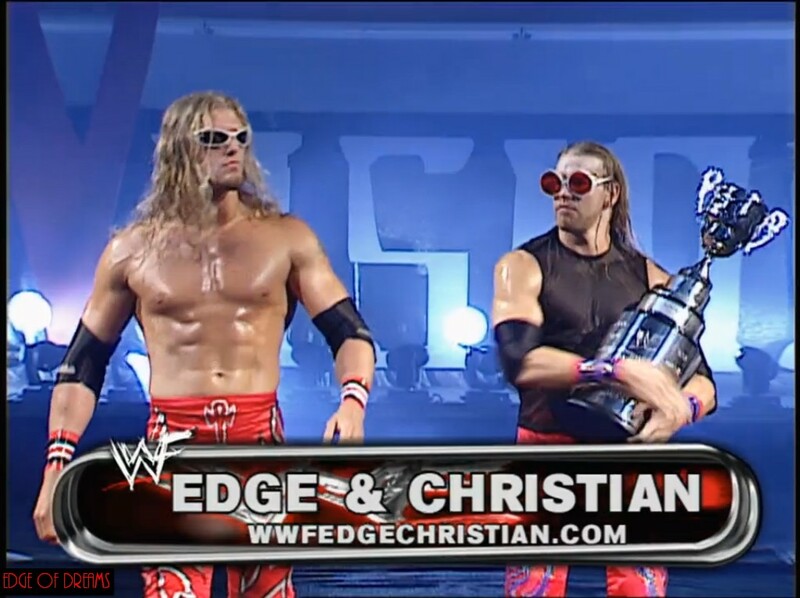 Edge teams up with Sable to take on Marc Mero and Jacqueline.